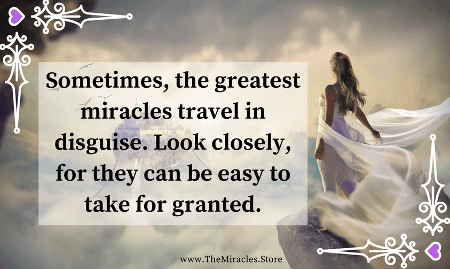 "Sometimes the greatest miracles travel in disguise. Look closely, for they can be easy to take for granted." (Video) The 7 "New" Wonders of the World! (Image Quote) All This... And You Still Don't Believe In Miracles?